The SC Governor’s School for the Arts and Humanities Music Department presents a celebration of the outstanding musical achievements of the gifted senior class musicians. 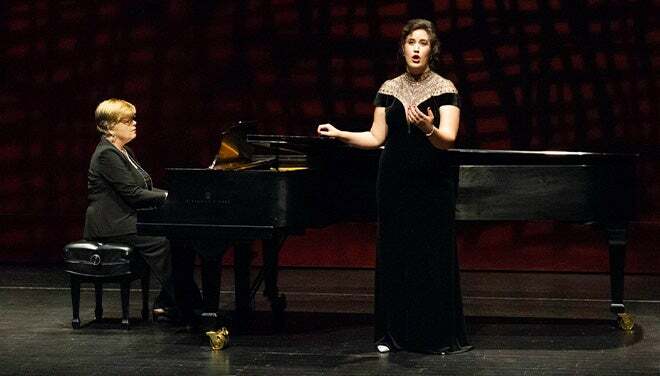 Performers are selected by a panel of judges from the professional music community and will perform classical repertoire featuring a variety of instruments. This event is free and open to the public.